This is a two story 3 Bedroom, 2 Bath Townhome. Very well maintained. Ready to move in!. Perfect for first-time buyers or Investors. Close to Lake Lochkart and Lockhart Middle School. 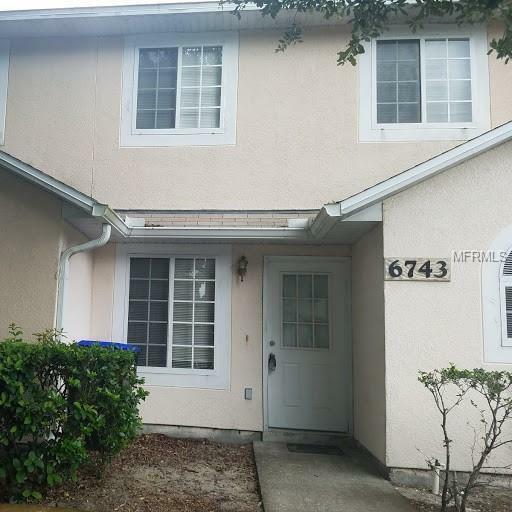 It is close to Maitland and Altamonte Springs with easy access to I-4, 414 and 429. Turn-key investment property. Vacant, ready to show. Seller Motivated! Listing provided courtesy of Equity Real Estate Brokers.